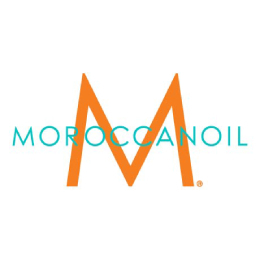 Moroccanoill® Moisture & Shine Conditioner Fleur d'Oranger is an everyday hydrating conditioner. 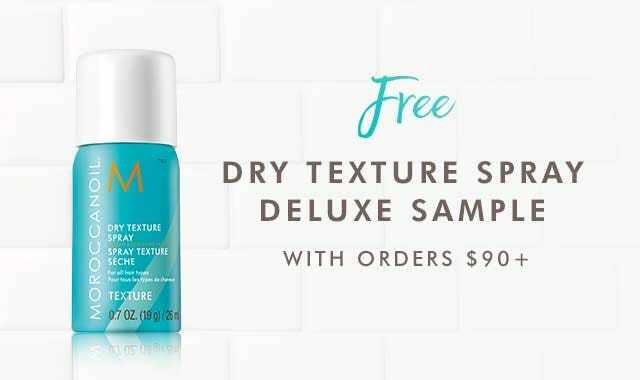 Antioxidant-rich argan oil, replenishing vitamins and moisturizing shea butter help provide immediate hydration and shine, while coconut oil helps lock in moisture to leave hair feeling sleek and nourished. Delicately fragranced with an orange blossom scent.